Comments: D-j chipped on top and lower spine. 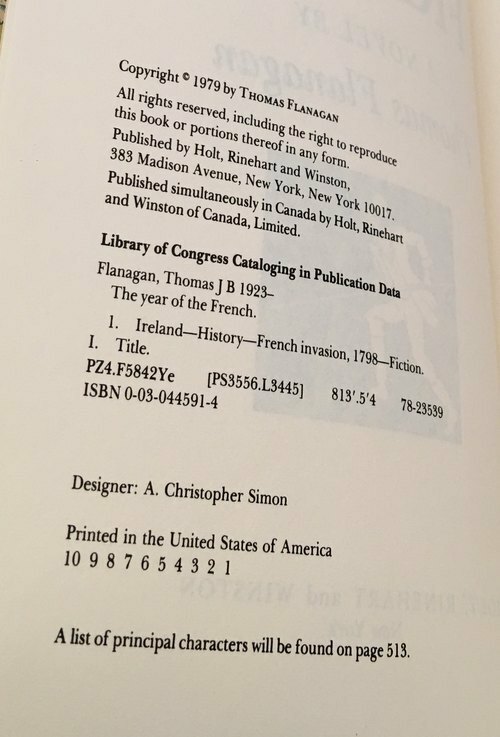 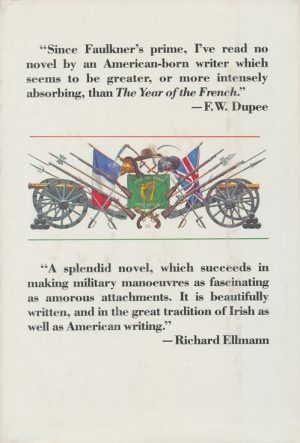 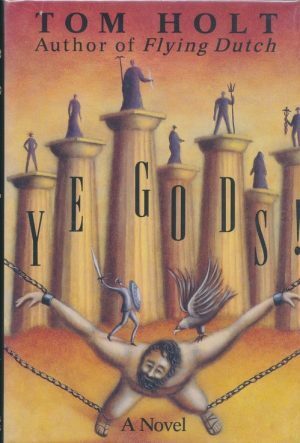 Synopsis: In 1798, a band of Irishmen in County Mayo rose against British rule. 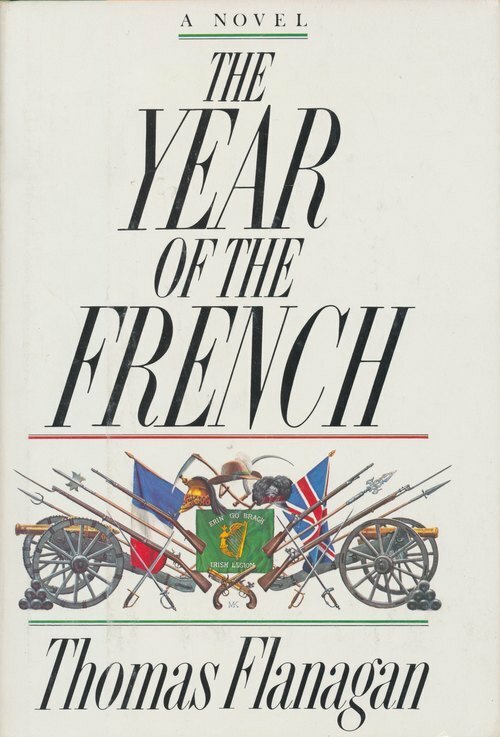 The French, secure in the success of their own Revolution and motivated by a desire to harass the British, decided to come to their aid. 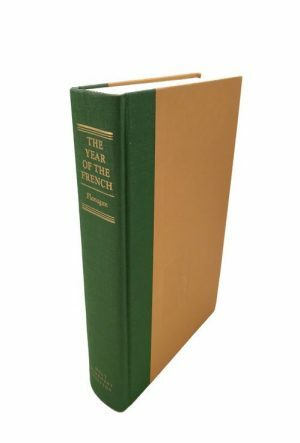 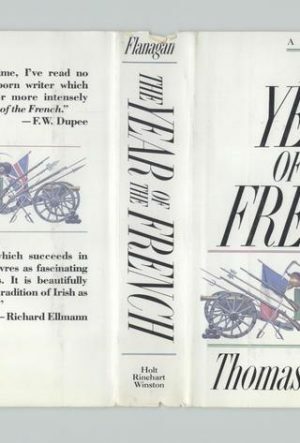 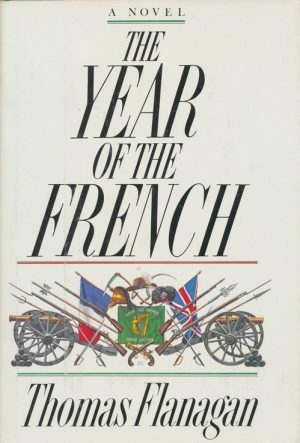 It was the year of the French.